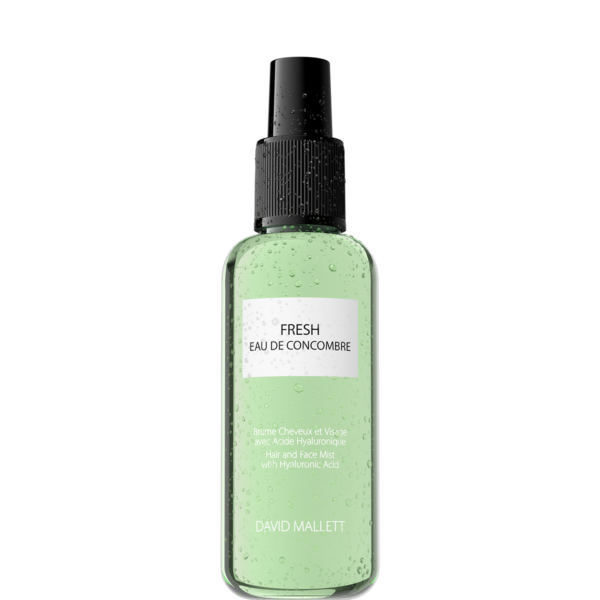 This styling spray perfectly recreates the natural effect the combination of sun, seawater and sea breeze gives your hair. 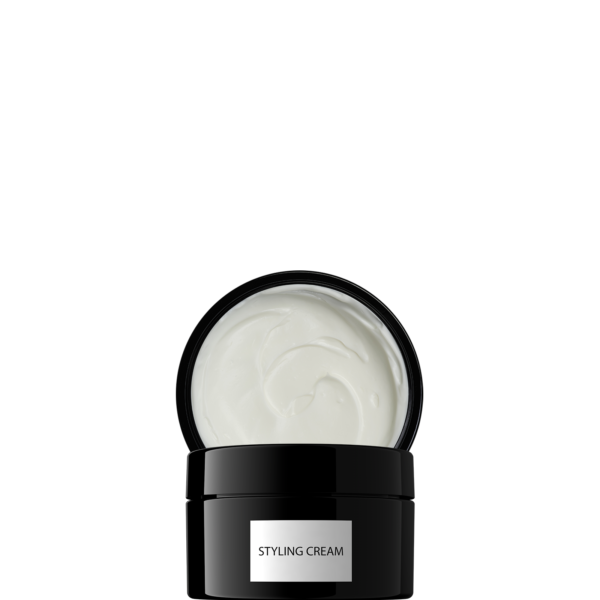 It creates beach-tousled curls, and gives hair a firm hold and natural volume. 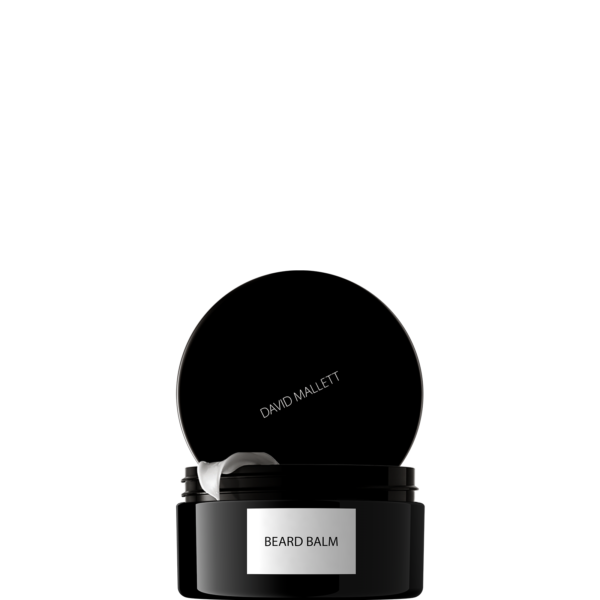 It improves the hair texture without making it either heavy, sticky or dry. Rich in minerals and trace elements, it is one of the purest salt in the world. Shapes, tones, gives volume and ripples. To activate the ingredients, shake the bottle several times. 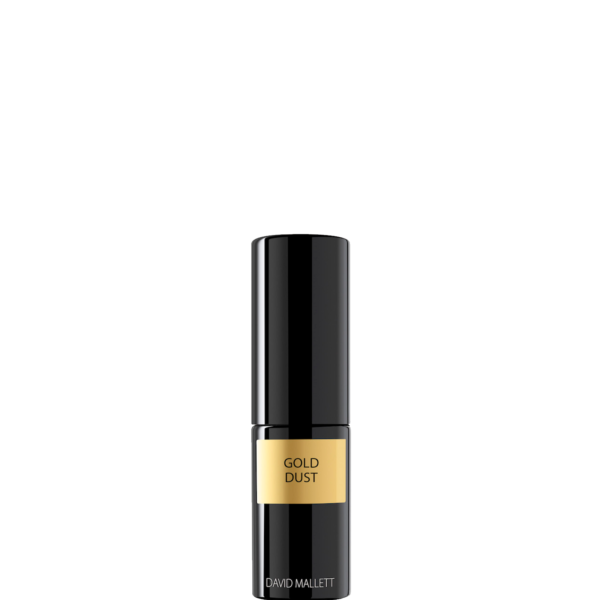 Apply three to six times over wet or dry hair and style using your fingers. Leave to dry naturally or blow-dry. 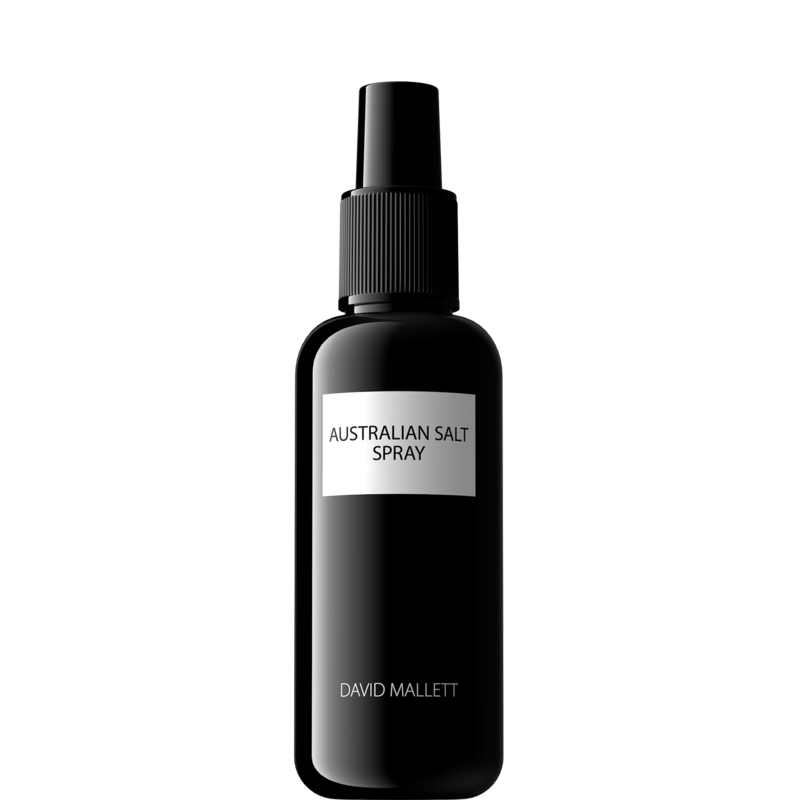 For a perfect after-beach look, David Mallett recommends applying a generous amount of Australian Salt Spray onto hair and using your fingers to create a tousled style. Leave to dry naturally. For a wavy effect, blow-dry hair and twirl into strands.